BILGE BATH vs Bilge Cleaners – What’s the Difference? 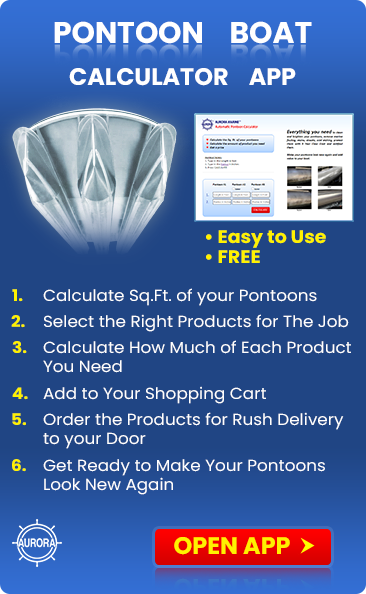 What is the difference between Bilge Bath and Bilge Cleaners. I have a greasy, smelly film on the walls of my bilge that I have trouble getting rid of and it’s smelling up our boat. 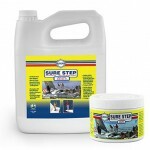 Bilge Cleaners are designed to emulsify oil and water so that it can be pumped out of the bilge. As you know, oil is lighter than water and floats on the surface. When you pump the water out of your bilge, the oil remains and sticks to the walls. As it oxidizes, it turns to sludge. It will also harbor bacterial growth which will result in smells, mold and mildew. Aurora Bilge Bath is a bilge cleaner with several differences. in other words it gives your bilge a bath. It’s water activated so you need water in the bilge to make it work. 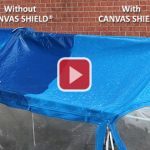 Simply pour in the required amount, take your boat out for a run or sail and the sloshing action will emulsify the oil and grease and strip the sludge off the walls. 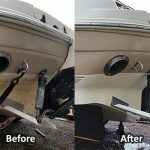 It is possible to scrub the bilges clean with most bilge cleaners, but many of today’s boats do not allow access to the entire bilge surface so you can not get a scrub brush through the limber holes to do the scrubbing. Bilge Bath gets through the limber holes and cleans every nook and crany. Bilge Bath contains Odolime, a proprietory odor counteractant that is proven to knock out the smell of diesel, stagnate salt water, gasoline, mold, mildew and other malodors. 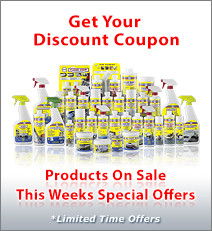 It leaves your bilge, and your boat, smelling fresh and clean. Bilge Bath is water activated and will not attack any of the substrates found in you bilge, such as: wood, plastic, rubber, stainless, aluminum, fiberglass, etc. It’s concentrated so a little goes a long way. It needs to be reduced with water for maximum effectiveness. It is biodegradable and therefore environment friendly. It is important to note however, that oil and grease are not environment friendly so when you use it, you should turn off the automatic bilge pump switch to prevent accidental pumping overboard which can be damaging to the waterways and result in a fine. When you get back to shore, pump the bilge into buckets so that you can dispose of it at an appropriate site at your Marina.